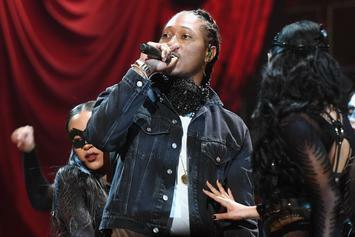 According to reports, Future is dropping a new album before his tour kicks off next month. 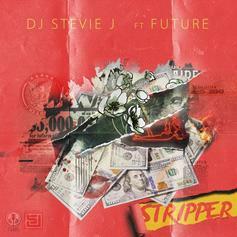 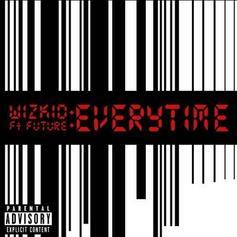 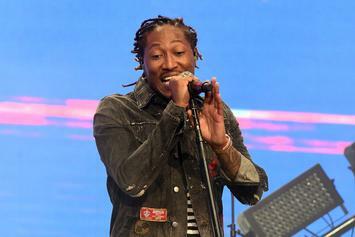 Future & Maceo put on for Freebandz in their latest collaboration. 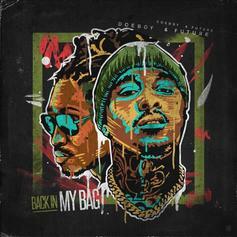 Future & Doe Boy Go Crazy On "Back In My Bag"
Freebandz members Doe Boy and Future team up for "Back In My Bag." 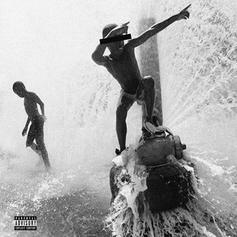 A Yung Bans x Freebandz collaboration looks to be in the works. 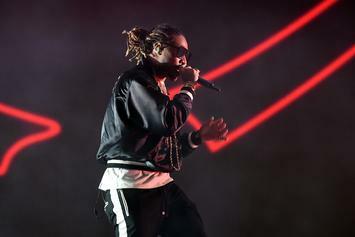 Yung Bans is already banking on his live performances according to Future. 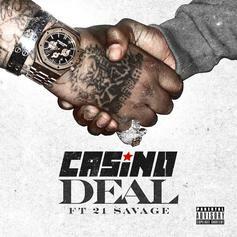 21 Savage Joins Casino On "Deal"
Casino & 21 Savage link up on "Deal." 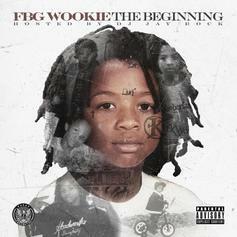 Future Assists FBG Wookie On The New Song "All My Dogs Kings"
Listen to a new collab from Future & FBG Wookie called "All My Dogs Kings." 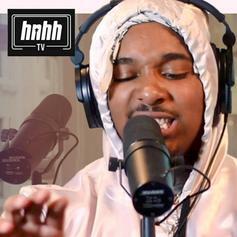 Freebandz' Doe Boy kicks off a menacing freestyle for the latest HNHH Freestyle Session. 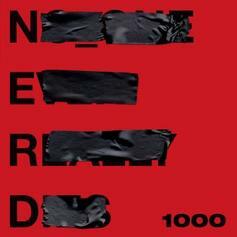 N.E.R.D Grab Future For "1000"
N.E.R.D & Future keep it 1-0-0-0. 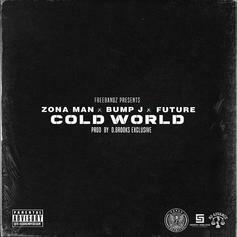 Future & Bump J Join Zona Man On New Single "Cold World"
Zona Man, Future & Bump J team up for new collab "Cold World." 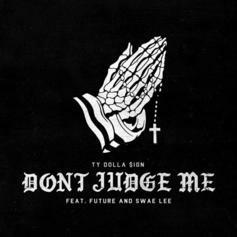 Ty Dolla $ign Recruits Swae Lee & Future For "Don't Judge Me"
Ty Dolla $ign, Swae Lee and Future link up for a cut off of "Beach House 3."